Lowfreak feat. MC Bestbasstard release new track: It’s War! 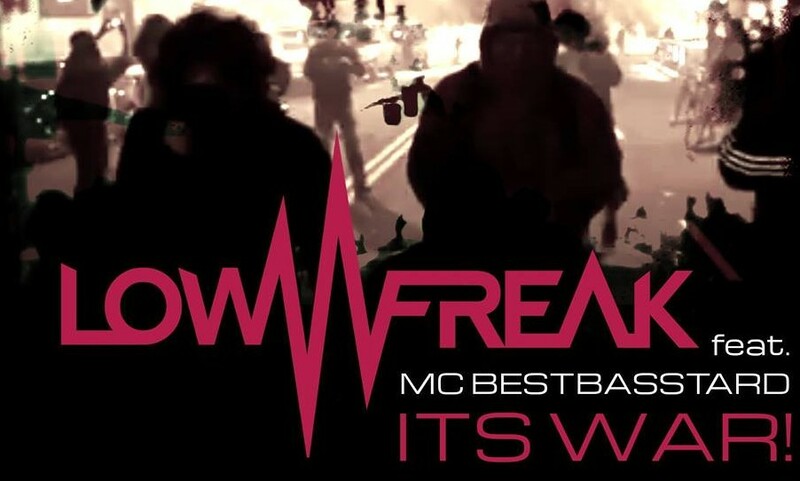 Listen to the latest track from my buddy Lowfreak, nice beats and lyrics as always!